Wedding planner Lexi Harrington needs a manager for her inherited Wyoming ranch. Clint Romine is the perfect man for the job, but the ruggedly handsome cowboy soon presents a new dilemma—distraction. Lexi can’t fall for a small-town rancher when she’s planning to return to her big-city career after the holidays. Home has always been elusive for former foster kid Clint. Working alongside Lexi at Rock Step Ranch feels too cozy—and too risky. Opening up to her means revealing a secret about his past that could jeopardize everything he holds dear. This Christmas, can Clint learn to trust Lexi with the truth…and with his heart? 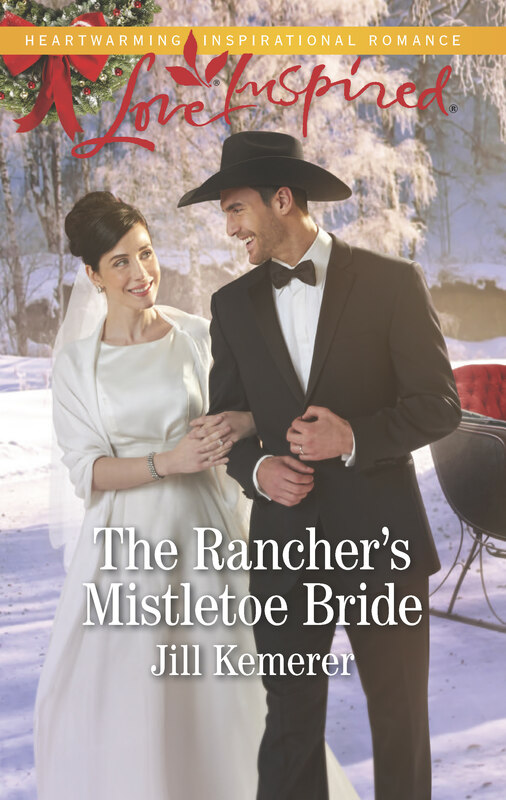 Check out Pinterest board for The Rancher’s Mistletoe Bride!